Electro like its 1984! 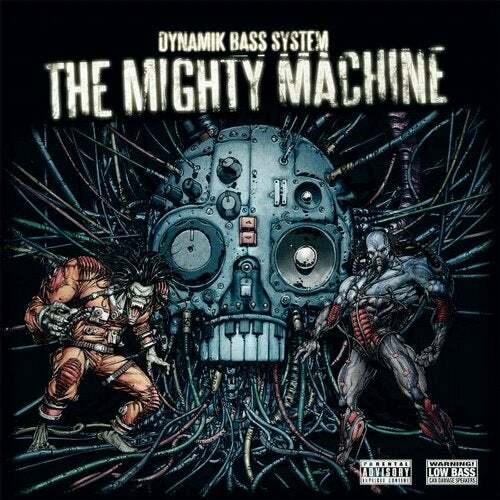 After their first appearance on Dominance Electricity in 2004, Dynamik Bass System are back in effect with a time rocket into the area when Dr. Dre was writing Electro history with the World Class Wreckin Crew, and Egyptian Lover ruled the party scene around LA. The long awaited first album release by the Munich based artist, that debuted on DJ Hell's label Gigolo Records in 1998, comes with 6 brandnew jams plus a selection of remixed greatest hits, full of pounding funky TR-808 drum programming, beautiful analog synthesizers playing mystic melodies and great vocoder vocals!